AN ACCOUNTANT FOR SMALL BUSINESSES CAN STEER A COMPANY TOWARDS SUCCESS - DGK Group, Inc.
As tax season comes upon us, many business owners are starting to really wonder, “Do I need an accountant for my small business?” Perhaps at first they thought they could handle things, but as they started to work on taxes, they realized how far out of their element they were. These business owners are master of their trade, experts of their own industry, but they might lack the essential financial knowledge needed to keep a business running as smoothly as possible. What these owners don’t realize is that an accountant for small businesses can offer more than just tax services, though. This professional can help them streamline their business for success by acting as an advisor who helps assess financial risks, plans for growth, manages cash flow, and keeps books in good order. An accountant for small businesses can help an owner reach maximum, cost-effective efficiency in regular business practices and procedures. Payroll systems will be standardized, budgets will be organized, alternatives to costly expenses will be offered, and advice on loans and investments that are best for a business can all be given by an accountant for small businesses. No matter how great or small the risk, an accountant for small businesses can provide useful advice on strategic planning and financial structuring that’ll help guide a business owner. Bookkeeping is also one of the most important benefits that an accountant for small businesses offers. He or she can record all sales and purchases, regular expenses, bank balances and all other financial events relating to a business. If business owners don’t have accurate records of financial transactions, they can’t create a sound budget and foresee potential losses. 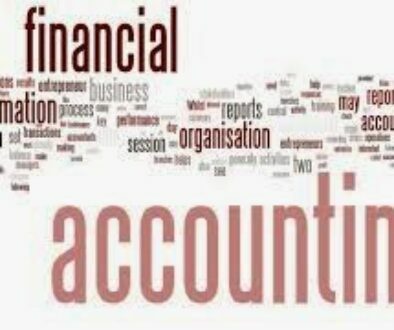 Whether a small business needs a financial analyst or tax accounting, all these roles can be taken care of by hiring an accountant. This can mean the difference between financial freedom and financial ruin. If you have any questions, feel free to ask in the comments. 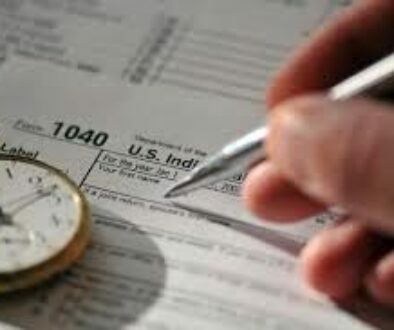 YOU’D BE SURPRISED WHAT YOU CAN WRITE OFF AS A TAX DEDUCTION	WHY DOES YOUR SMALL BUSINESS NEED AN ACCOUNTANT? THREE REASONS….